We started the week with a big bang running around in circles achieving not so much as what we hoped we will. 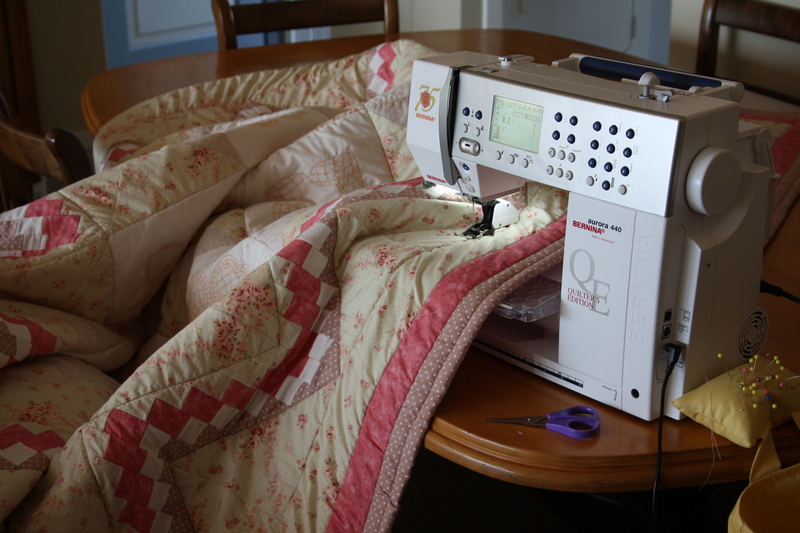 I still had to finish off the last Quilt I was busy making for Heleen’s (our youngest daughter) Internet Shop, Little Honeypot’s launch on the 6th. 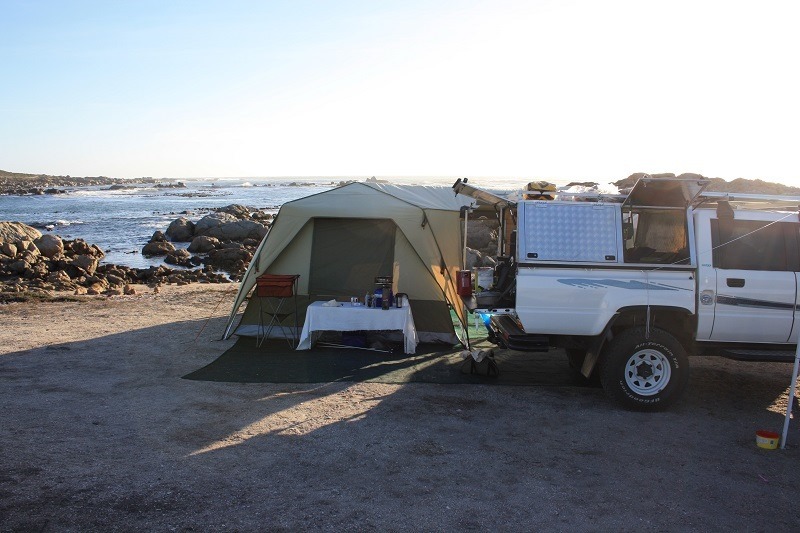 I thinks this is a first for any Africa Overlander to start their trip with a double bed quilt on top of the Freezer:-) We actually got a bit frantic yesterday…..it felt that we are running against time. So we sat down, talked about what we must still do and then decided to change direction a little bit. We had to go to George to pick up our second passports. 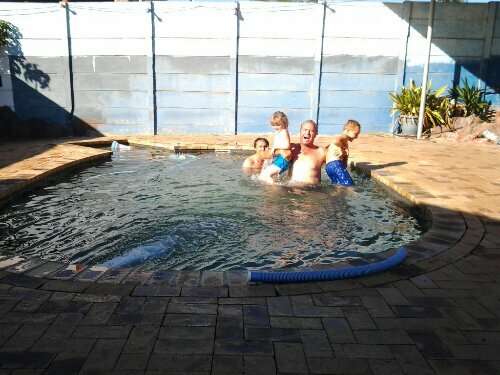 We still have to show a property that we have a sole mandate on until after the school holidays, so we had to put the show boards up, advertise and take clients out to show the house, check on another property that we sold, move out of the office, move out of cupboards in the apartment for our friends who are coming to house sit etc, etc! 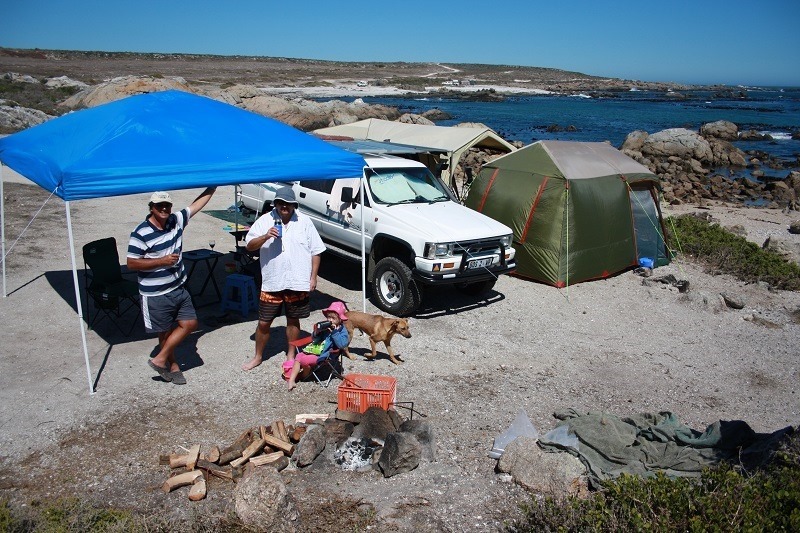 The car must be washed, the Hilux must be washed and then finally packed and lastly, we must still drive to Witsand to say our farewells to Hanli, our eldeste daughter, her husband and our grandson Troi. 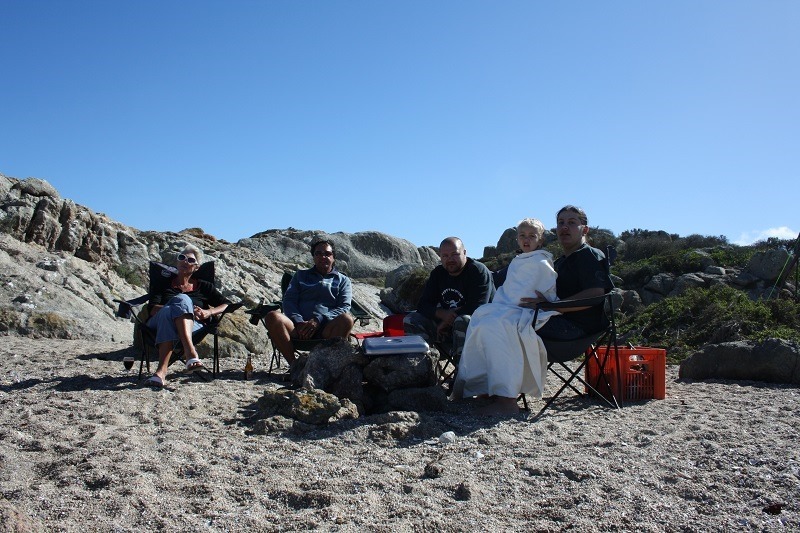 So after a huge discussion we decided to drive to Witsand on Saterday and come back on Monday. Our final day of starting our trip will now be Thursday the 4th of April 2013!! 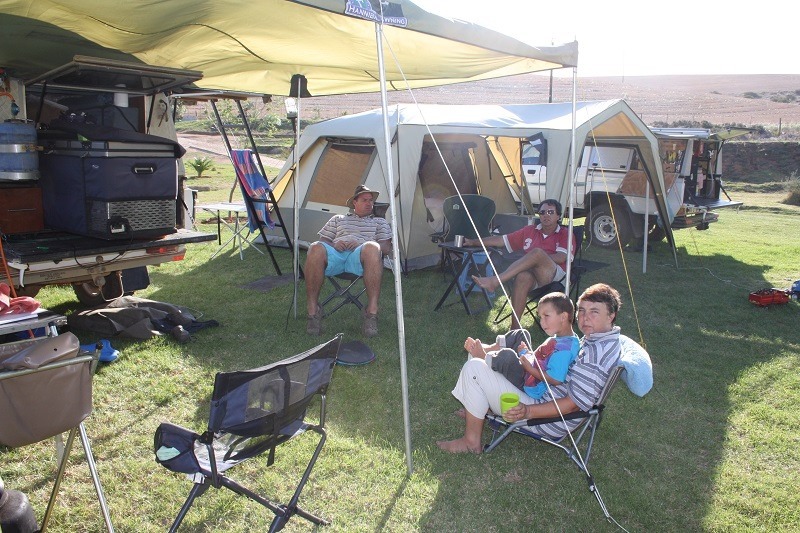 After saying our farewells to the West Coast children on Thursday, we had a hectic business afternoon in Cape Town and a late run to Vloedbos Holiday Resort near Caledon to meet up with Lucas, Petro and Little Luke who already set up camp. We had a lazy and relaxed evening (without wind) around the campfire. 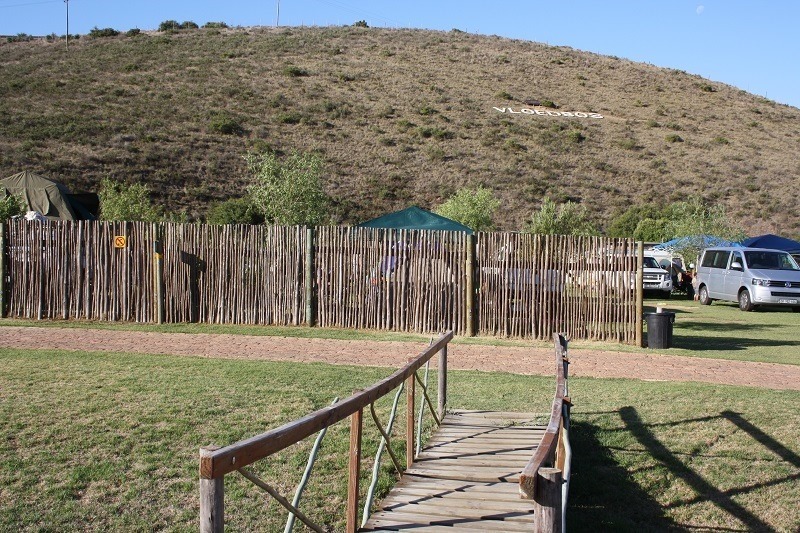 The children treated us with a braai while we could enjoy the pleasure of being with them and play with Luke. We had such a nice time there until the WIND started blowing and raindrops falling during the second night!! After discussing the situation we decided to move on to the children’ s smallholding that is quite nearby, to stay there until Sunday. It was such a precious time for all of us. 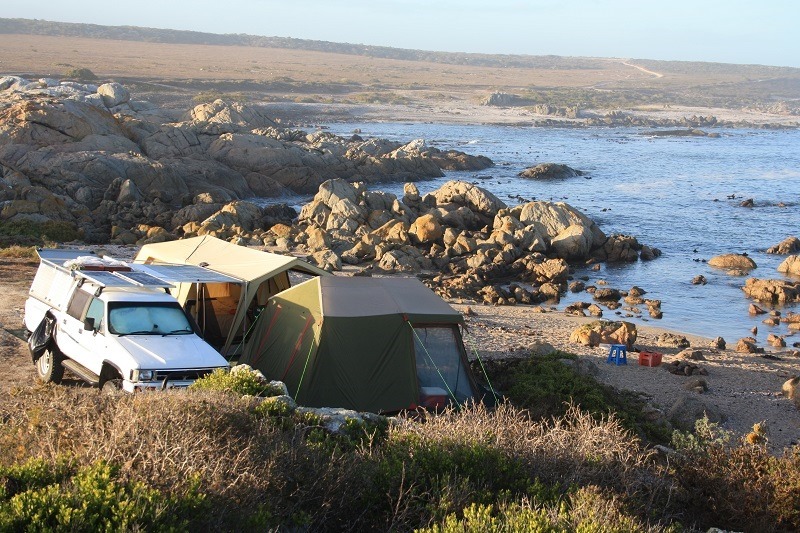 We decided, because of the long weekend and the traffic, to rather drive home very early Monday morning than Sunday afternoon, to start our last very hectic week in Mossel Bay!! 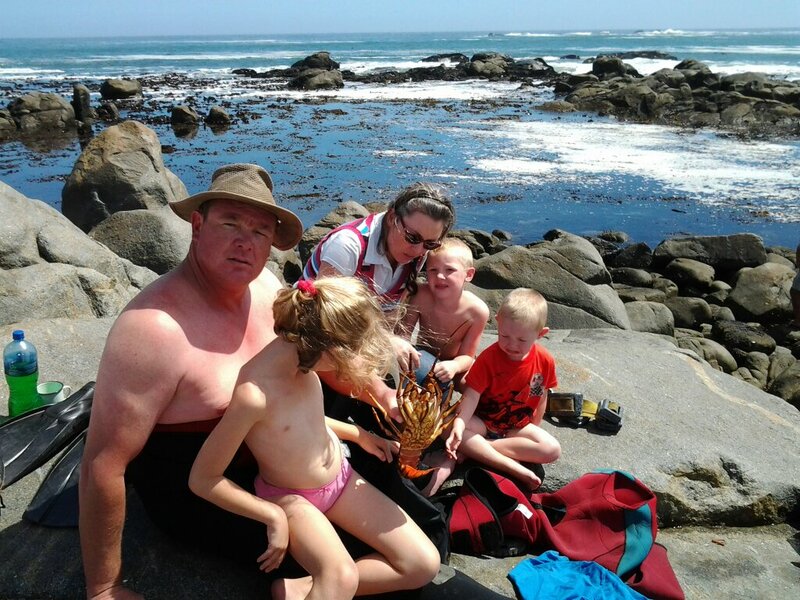 The second set of children to visit and say goodbye is Andre, Jeanne-Marie and our 3 grandchildren Marene, Luan and Stephan (Stefaansie). 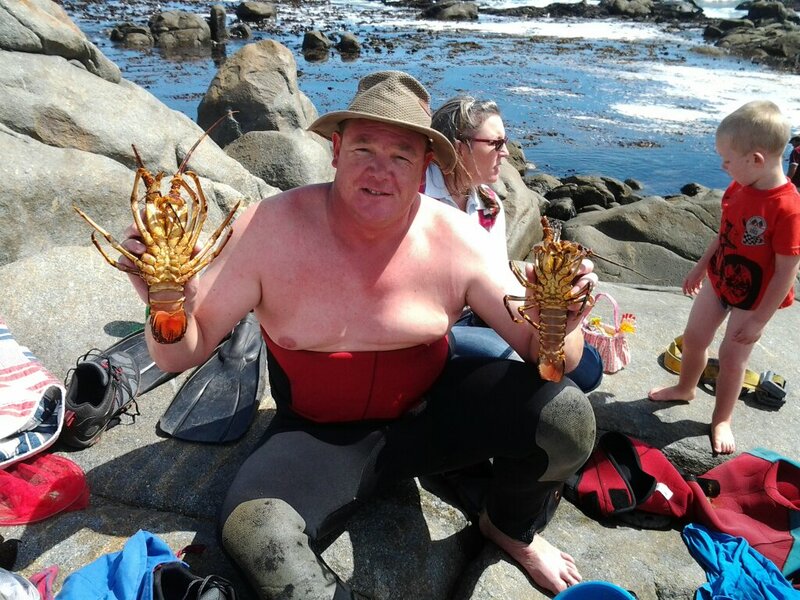 We drove to Jacobs Bay today for Andre to dive for Crayfish! 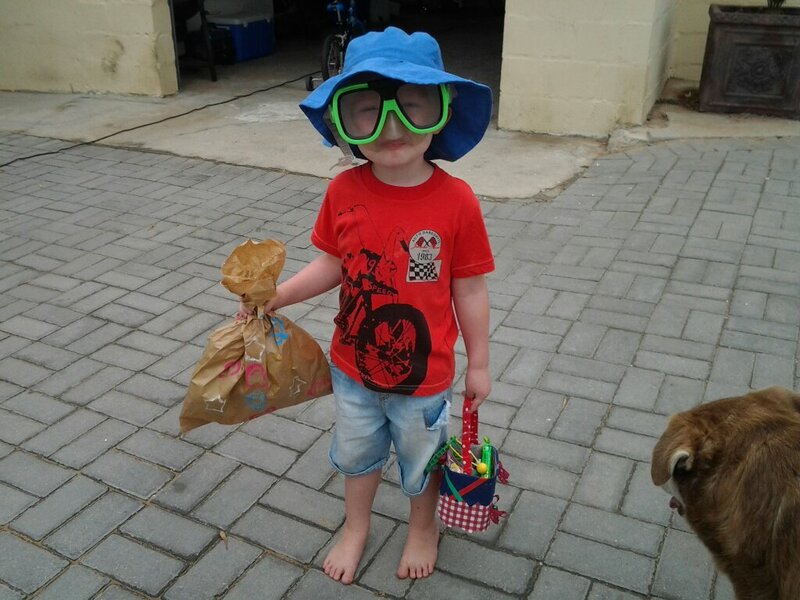 Yes, we are having a seafood extravaganza tonight with Crayfish, Tuna, some other fishes, calamari and whatever the West Coast has to offer;-) We are enjoying our stay with each and every child and their family enormously. We are so thankful to be blessed with these wonderful grownup children and their fantastic offspring! What a joy:-) We said a sad farewell to these wonderful children and grandchildren. Playing with the Kiddies in Cape Town! This is what grandparents love to do……playing with their grandchildren. 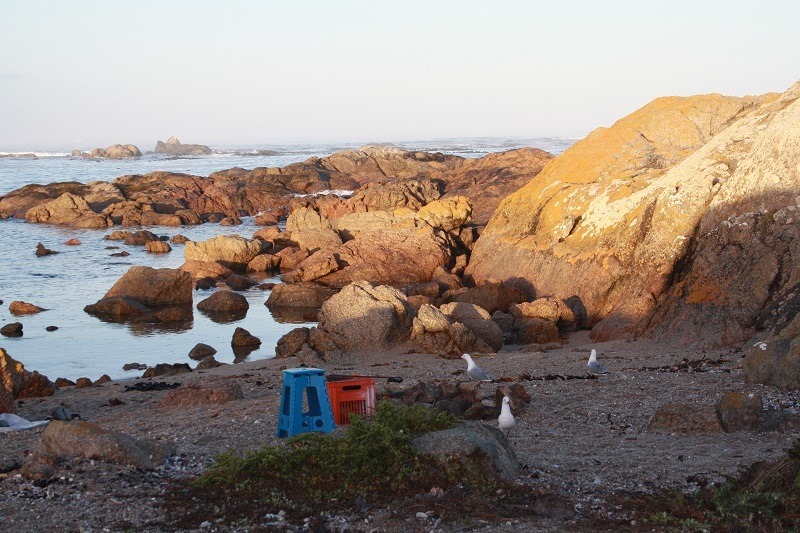 We tried to leave Mossel Bay round about 10:00 but got away at 13:00!! So much to do, so little time. 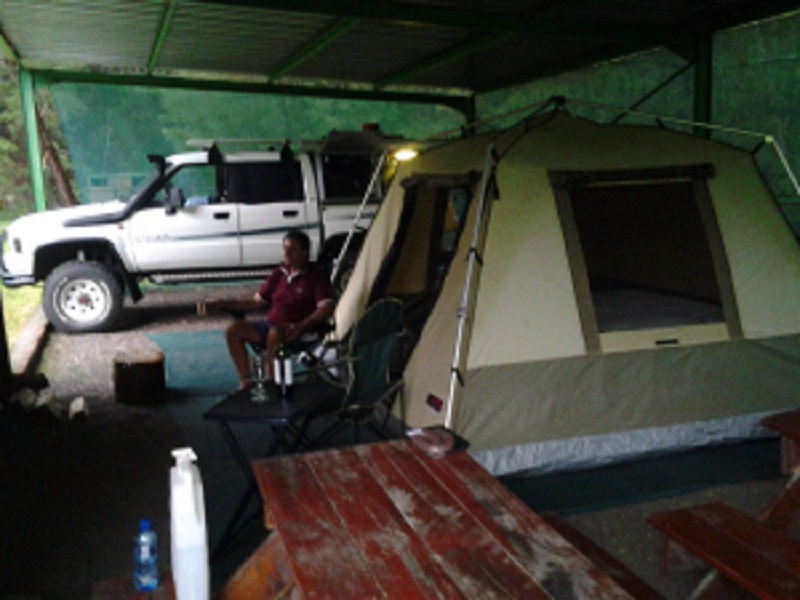 When we arrived at Leopards Trail between Swellendam and Ashton, it was in pouring rain. 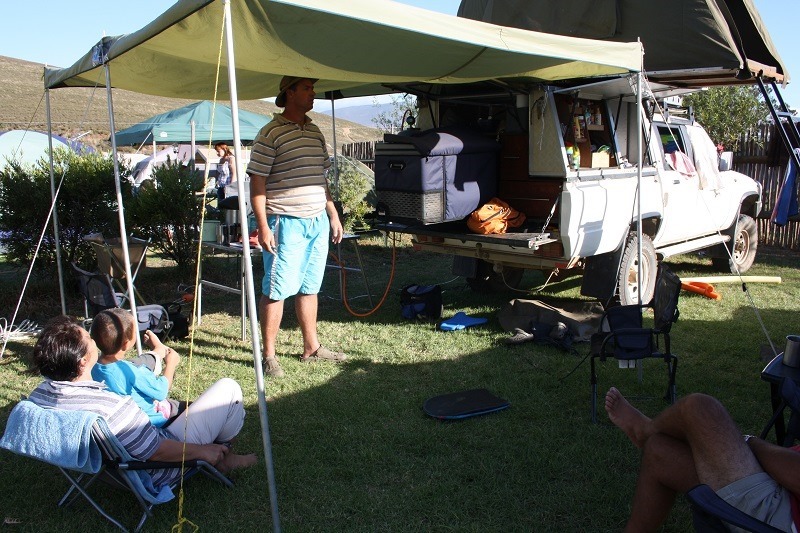 Luckily for us we were alone in the bushcamp and we could pitch our tent beneath the undercover area of the braai. Arno said we are camping in a chalet:-) The one thing that worried us a bit was that the solar panels could not do there job being undercover. Luckily the sun was shining Saturday and yes, our panels and battery worked perfectly and our freezers were also working perfectly! We are very happy with how everything worked over the weekend. We had a ball of a wedding, meeting up with the family and danced until 24:00. 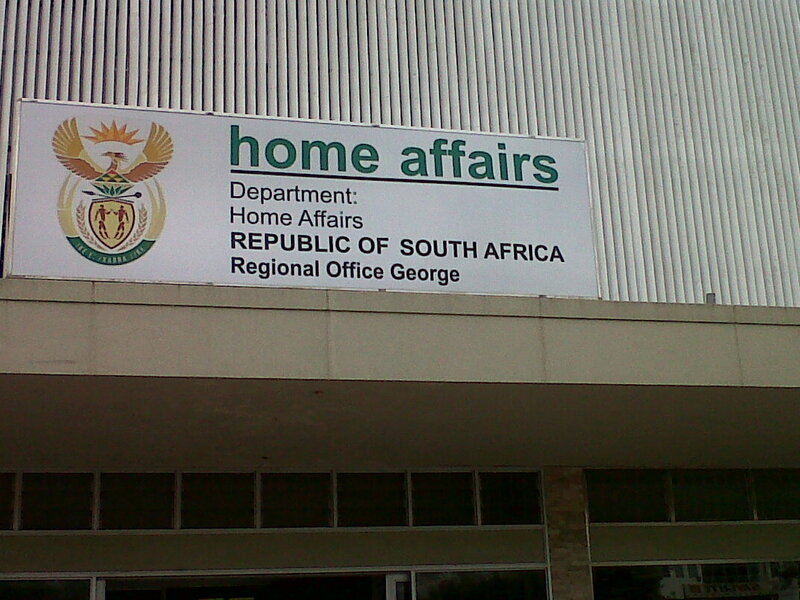 Today we went to George to apply for our second Passports. 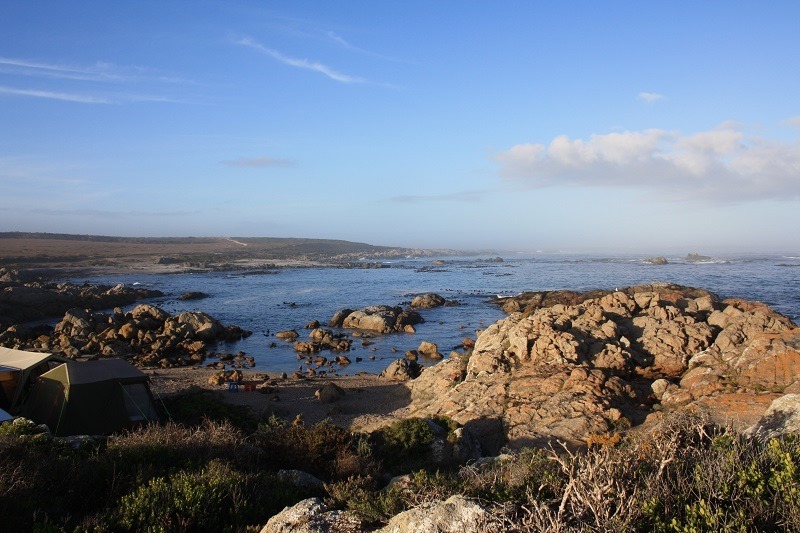 Another great thing busy to fall in place is that our house-sitter friends are still eager to come and stay in our apartment in Mossel Bay while we are exploring Africa. 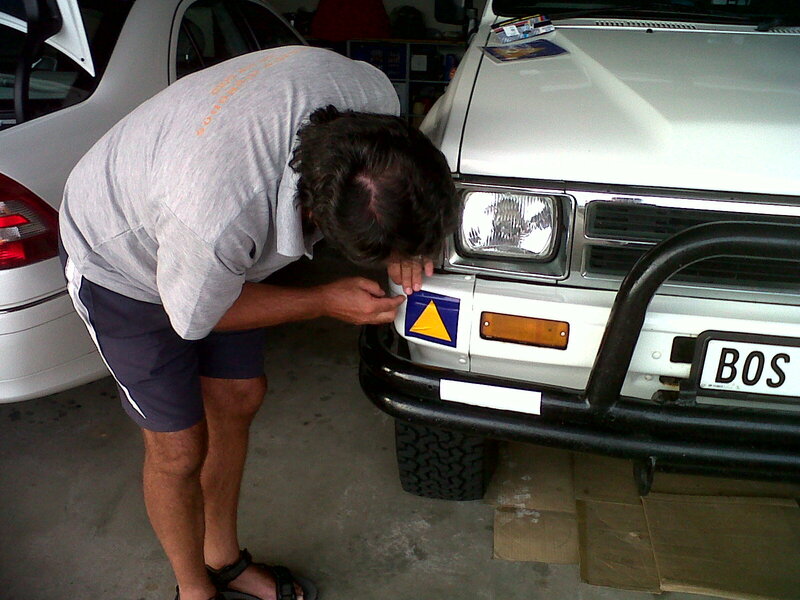 Arno also serviced the Hilux and put the Mozambique sticker on the bumper. 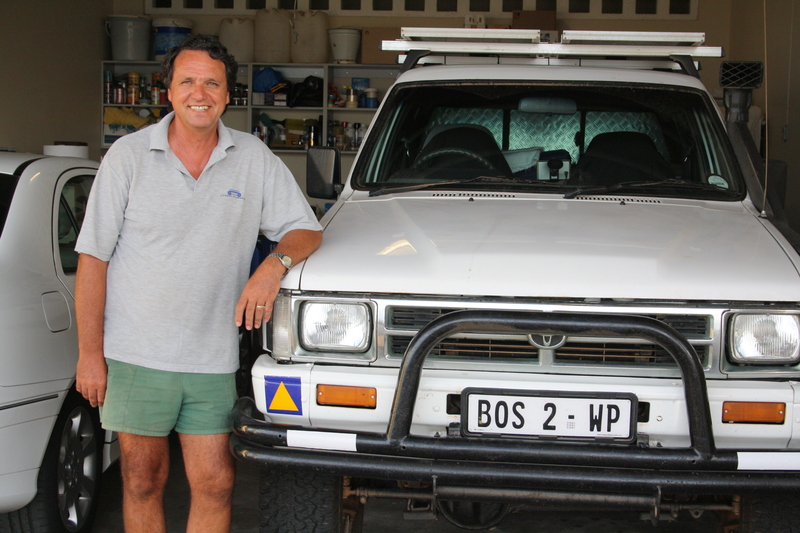 The bakkie is starting to look quite “overlandish:-) The list of “what to do’s” are supposed to become shorter but every time something new pops up! The tick list seems to grow and not to shorten!! Time is going by so rapidly that it is scary. This coming Friday (8 March) we start the first part of our journey. 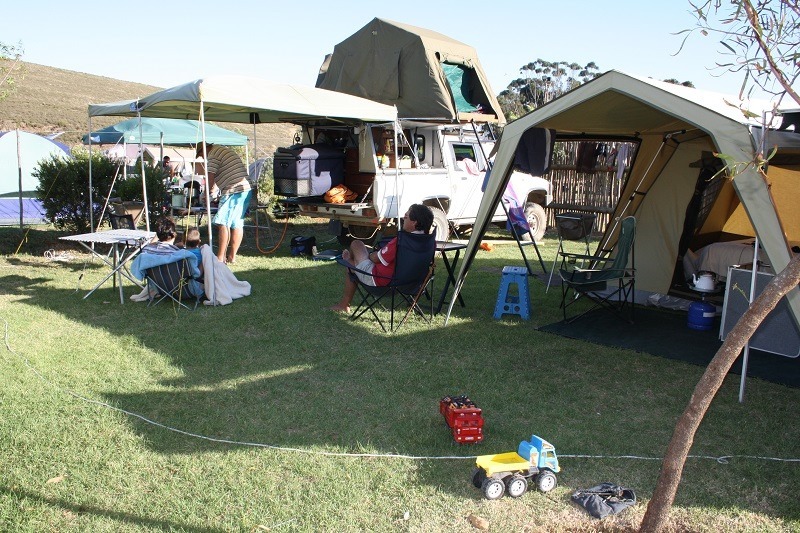 We are doing a real bush camp to test our equipment while attending Arno’s nephews wedding near Ashton staying on a guest farm without any electricity etc. 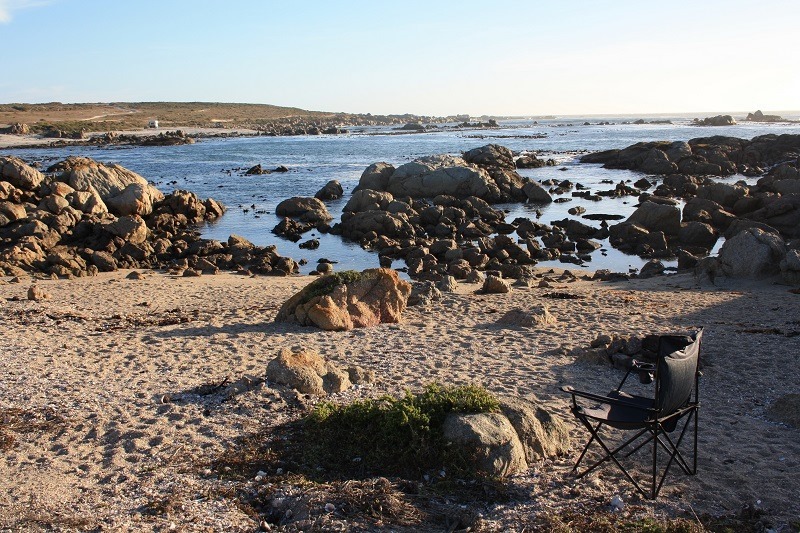 From Sunday onwards we are staying between Cape town, Veldrif, Saldanha, Caledon and Witsand with our children and grandchildren to say goodbye to them. 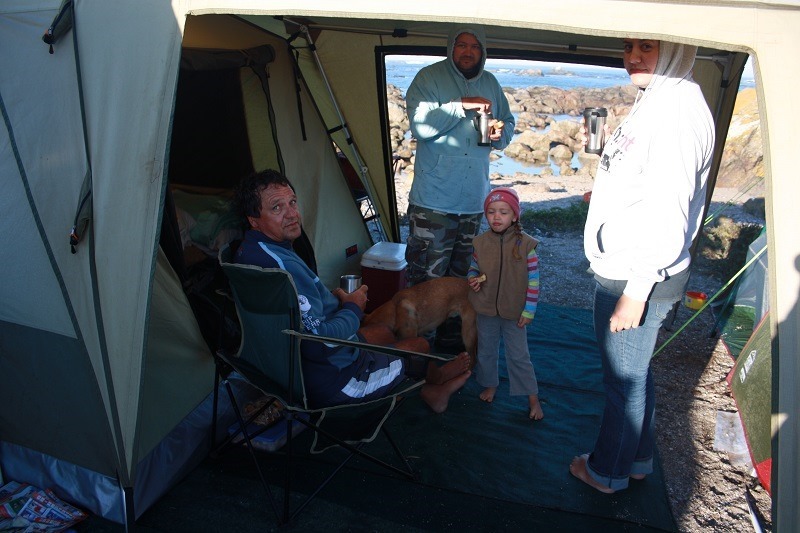 When we return to Mossel Bay, it will be only for a week before our journey starts for real heading north!! 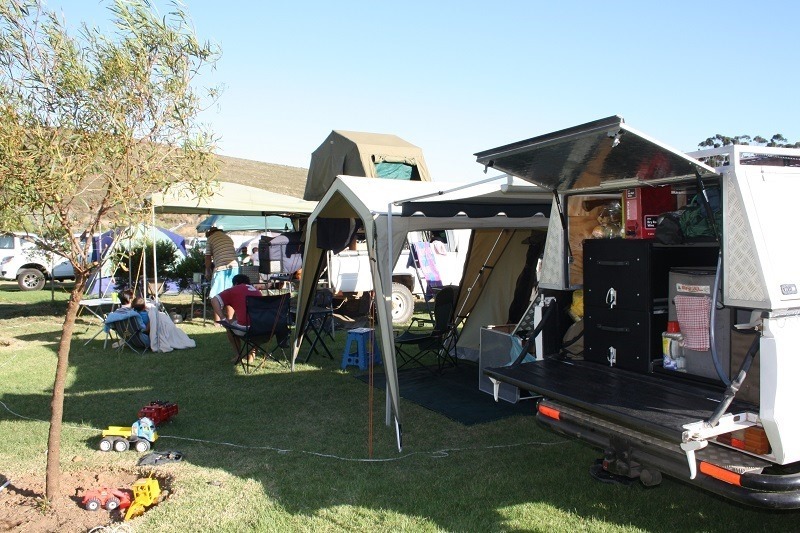 We just uploaded pics and facts about our travel companion and vehicle. Follow this link and check it out!